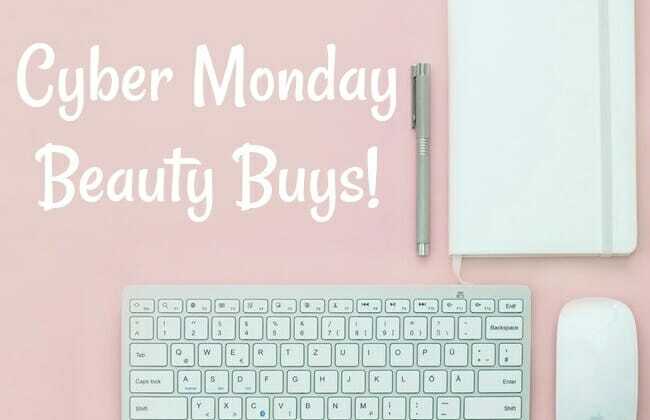 Save BIG on these Cyber Monday beauty deals! One of the things I enjoy most about the holidays is decorating my home. No one does holiday ambience better than Antica Farmacista. 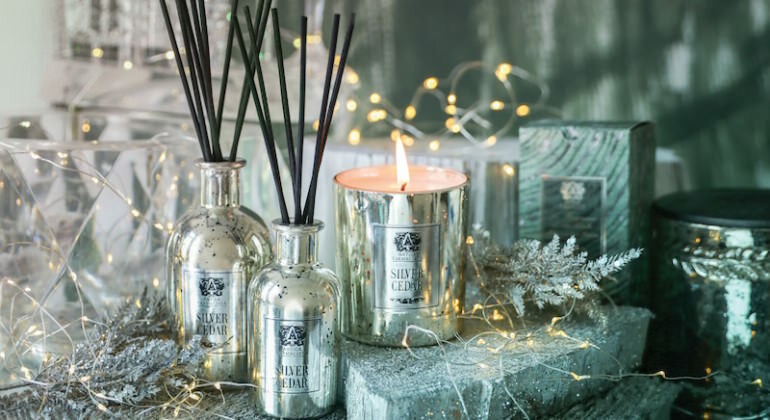 With home diffusers and candles, it’s easy to create a beautiful home-for-the-holidays feeling. 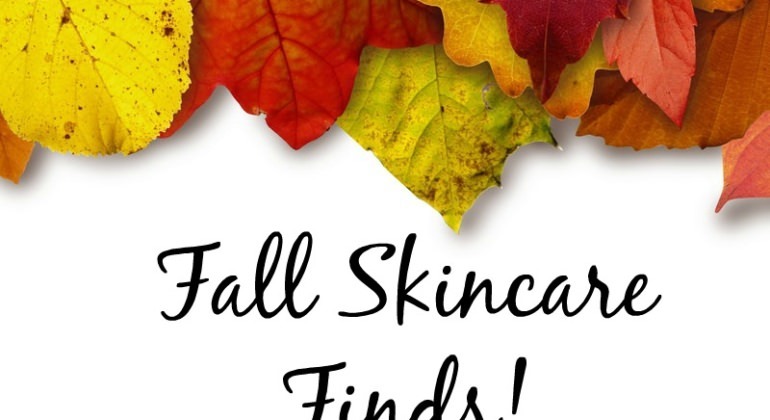 The change of seasons is the perfect time to transition your skincare. 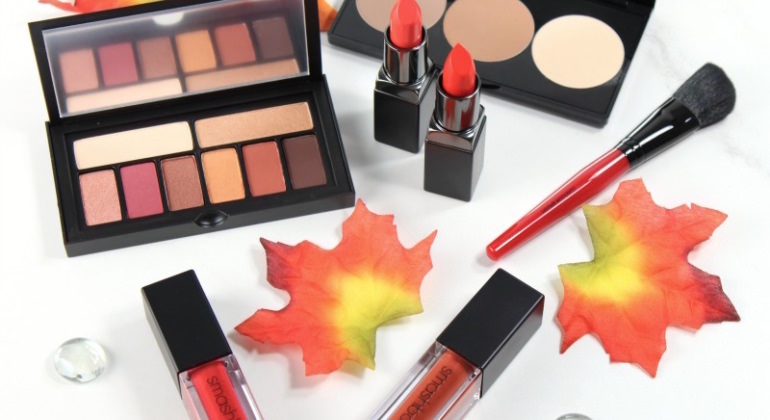 Fall is a great time to bridge between the typically lighter textures of the summer, and the heavier creams of winter.